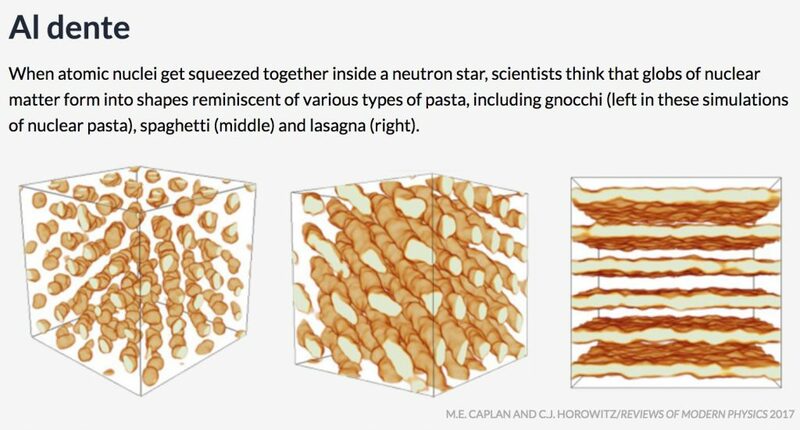 Nuclear pasta is incredibly dense, about 100 trillion times the density of water. 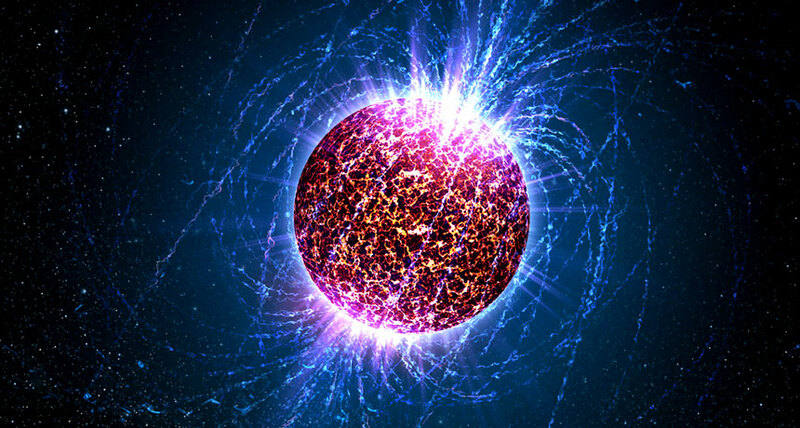 You can read more about it here at Science News. This was such an awesome article, gratitude for posting this mister. Ive studied many a diverse blogs connected to this study and this one right here is unquestionably in the top drawer. Great work and I look forward to the next posting. DelimaPoker How long do you think it will be before you create the next article on the website?.